Hussein Amin in his study. 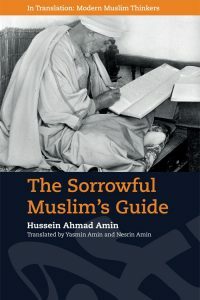 When we first thought about translating The Sorrowful Muslim’s Guide by Hussein Ahmad Amin, it was not just because the book had generated so much heated discussion locally as well as regionally in the Arab world. 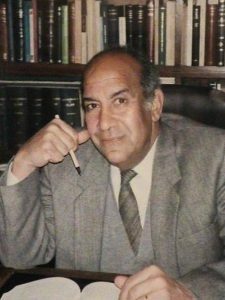 Nor that the book is an important testimony to the fact that Arab Muslim authors do engage critically with their religious heritage and offer solutions as to how to get out of the rut, but also that the author was father and uncle to us both and we wanted to keep him close after we had just lost him. Before embarking on the actual translation we already faced our first problem with the title. The Arabic word ‘ḥazīn’ is usually simply translated as ‘sad’, but this did not really reflect the content of the book, the myriad of feelings encapsulated within this sadness and the message the book is trying to convey. 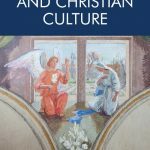 There was an element of pain involved, lamenting the state of contemporary Islam, a kind of bitterness at how a once brilliant civilisation and culture have sunk into a morass, with constant battles and vilification between the sects and lagging behind modern scientific achievements. It also included disillusionment and pessimism about whether or not this piteous current sad state of affairs could possibly be changed in the near future. We had many sessions choosing words and constructing lists, only to strike the majority of options off that list, because they were either too somber, despairing or sounded sarcastic or felt contrived. The discussions were not at all ‘sorrowful’, because we also laughed about how long the whole translation process would last, if we had already spent so much time discussing a single word in the title and had not moved on to the text itself. After reducing the words to a handful, we discussed each one and ‘sorrowful’ was our choice, because it also included a bit of hope and perhaps a prospect for positive changes in the future. 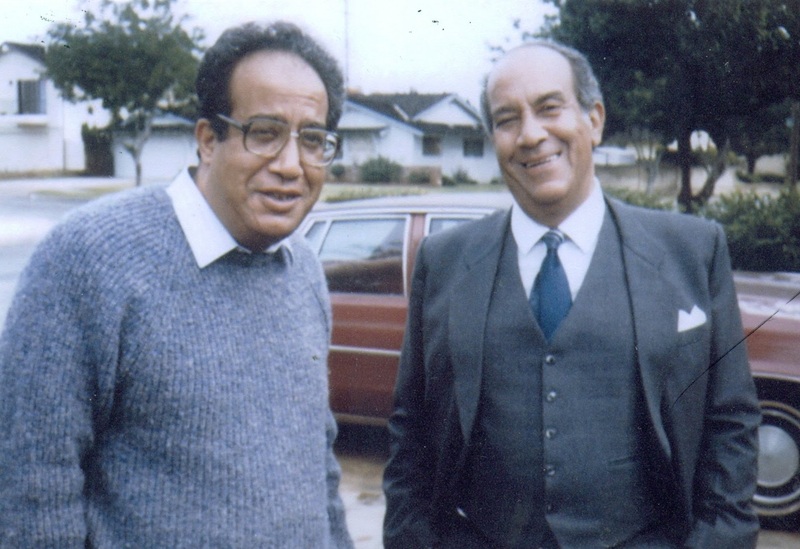 Hussein Amin (right) with his brother Galal (left), a prominent Egyptian economist and author in his own right, who wrote the tribute to his brother Hussein as a preface to The Sorrowful Muslim’s Guide. At other times, we struggled to find concise translations for words which encapsulate whole concepts, such as the word ‘maʿlish’. Usually it is translated as ‘never mind’, however, in Arabic it is not just a word, it encapsulates a whole concept. It is a form of apology, but also an excuse for not having done something as expected, or to disguise an excuse. It is also used when there is nothing to be done, or when one is at a loss of words, then it serves as a sort of filler evoking many unspoken words of comfort. One solution that presented itself was to use the Arabic word in the text and accompany it by a footnote to explain the concept to non-Arabic speaking readers. This made us realise how rich Arabic is as a language, and how languages include cultural peculiarities that are not readily translatable. There were also references to very local contexts, like a refrain from a song by the iconic Egyptian Singer Umm Kulthum, that every Arab reader would be familiar with, but not so much non-Arabic speakers. The Amin family on an outing to Qanater (the barrage near Cairo) in the 1930s. 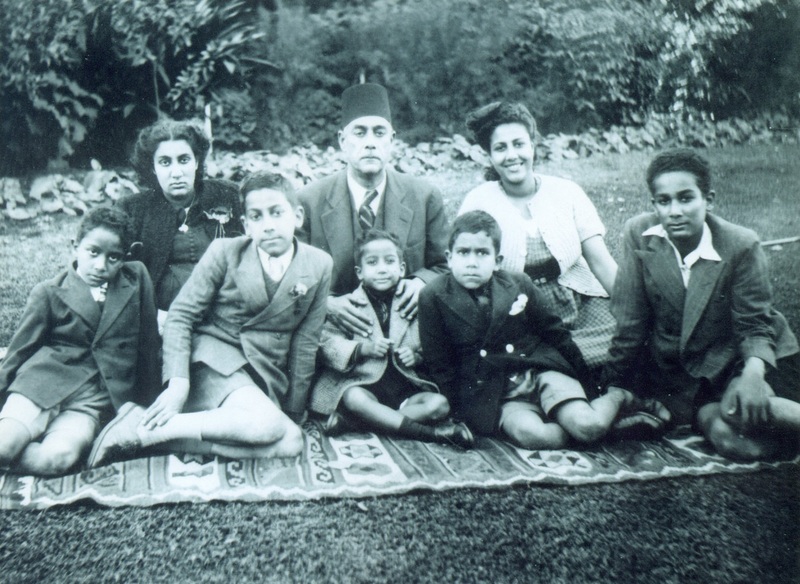 Hussein is seated second from the right in the front row, while his brother Galal, is seated in the middle of the front row, directly in front of their father, the famous and influential Egyptian intellectual Ahmad Amin. Another problem we faced was the literary style of the author and his propensity to expect a lot from his readers. Therefore, he did not reference his sources and we had to trawl through tomes and tomes of heritage works to locate the quotes he so easily used in his texts. This made us appreciate his knowledge more. Sometimes it was not easy, for example when he simply paraphrased something Montgomery Watt said. Being a prolific author, we had to go through several of Watt’s works to locate the original quote. This was even more difficult when the quote was a line from a poem, which we had to find among the vast corpus of Arabic poetry. Though it sounds trying, we had fun addressing each challenge and felt very accomplished when we managed to attribute an anonymous quote to its rightful author. However, all this work was worth it, as it was a labour of love. The Sorrowful Muslim’s Guide (Published in Association with the Aga Khan University Institute for the Study of Muslim Civilisations) is available now.